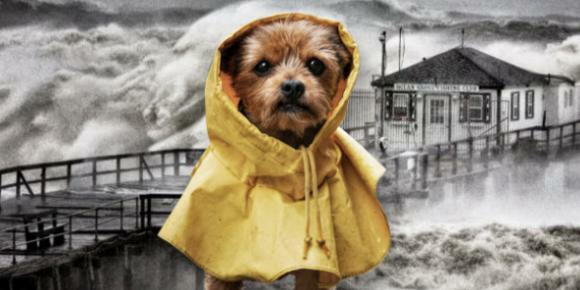 Disaster Preparedness For Your Pet; Are You Ready? September is National Disaster Preparedness Month, and making sure you have a plan in line for your pet is just as important as your family! Are you ready? Follow some of the information below to ensure safety for your entire family. Purchase a pet carrier for each of your pets (write your pet's name, your name and contact information on each carrier). - Familiarize your pet with its transport crate before a crisis. - Practice transporting your pet by taking them in for rides in a vehicle similar to one you would be evacuating in. - Practice catching your pet, if needed. - Contact local veterinary clinics, boarding facilities, and local animal shelters. Visit the Humane Society website to find a shelter in your area. - Contact family or friends outside the evacuation area. - Contact a pet-friendly hotel, particularly along evacuation routes. - Family or friends outside the evacuation area. Thank you to the Center For Disease Control for the information! Please visit their website for additional information.